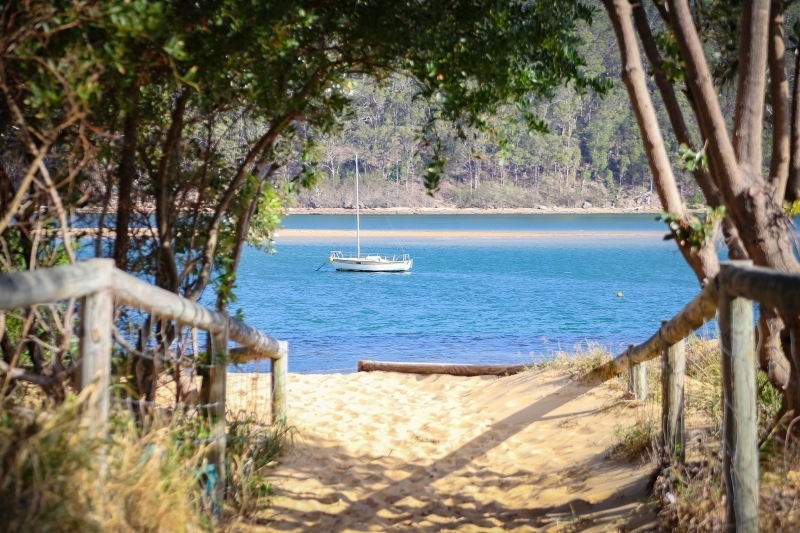 Very rare vacant land comprising of over 700sqm, across the road from the Ettalong foreshore offering fabulous views to Lion Island and beyond. 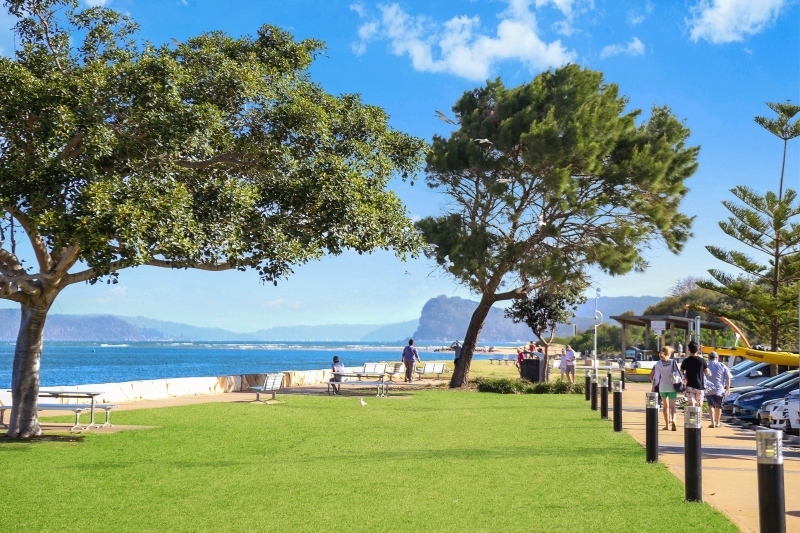 Perfect opportunity for development with a current zoning of B2 Local centre. 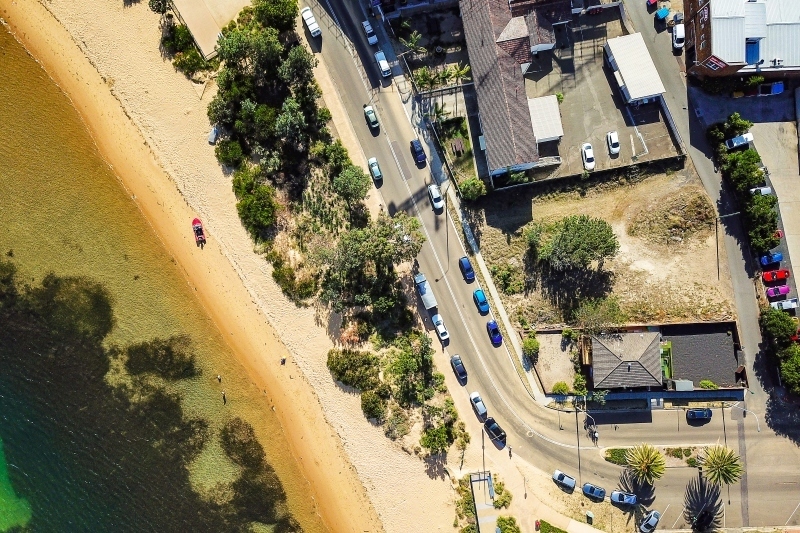 Opportunity for development with a mixture of residential and commercial. 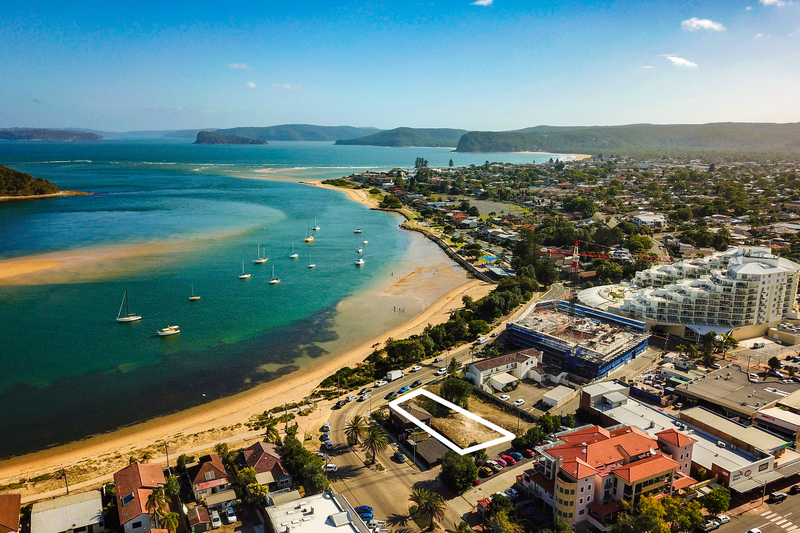 A new unit complex just metres down the road have all but sold off the plan due to the fabulous location and lifestyle offered. 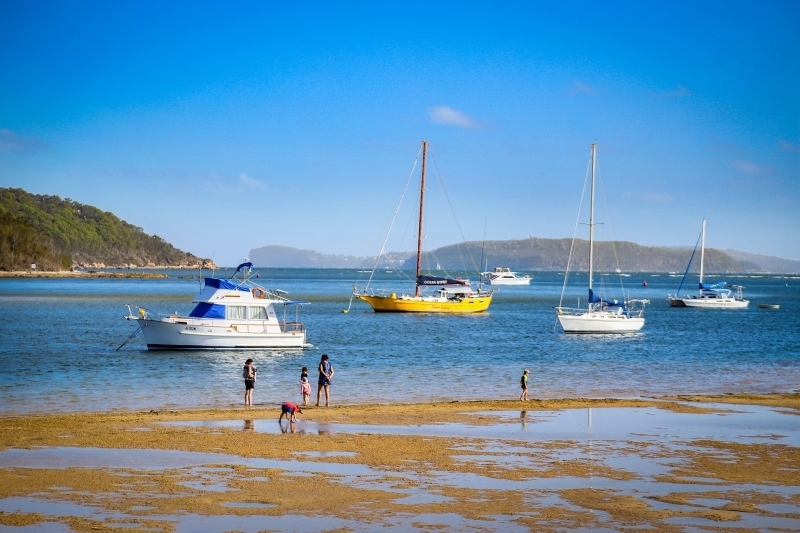 Ettalong Beach offers a relaxed sea side lifestyle and is the gateway to both Brisbane Water and Pittwater offering many opportunities for water activities, from boating, fishing, swimming, snorkelling, surfing and more. 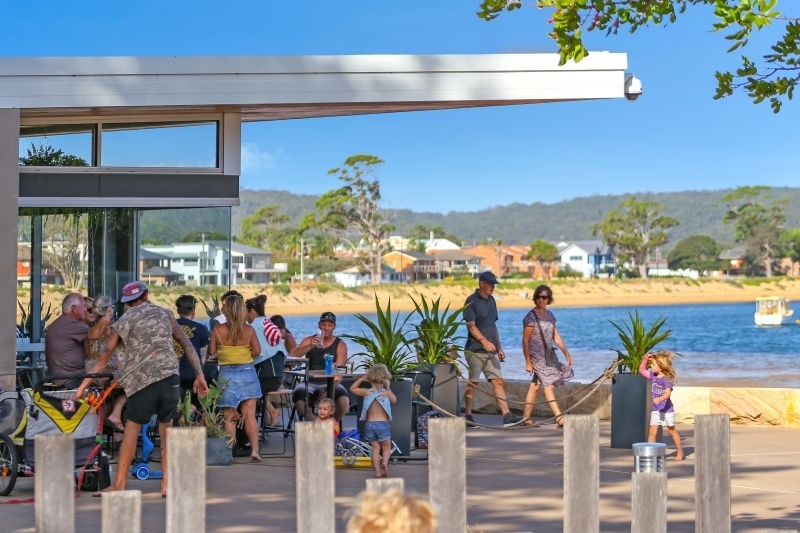 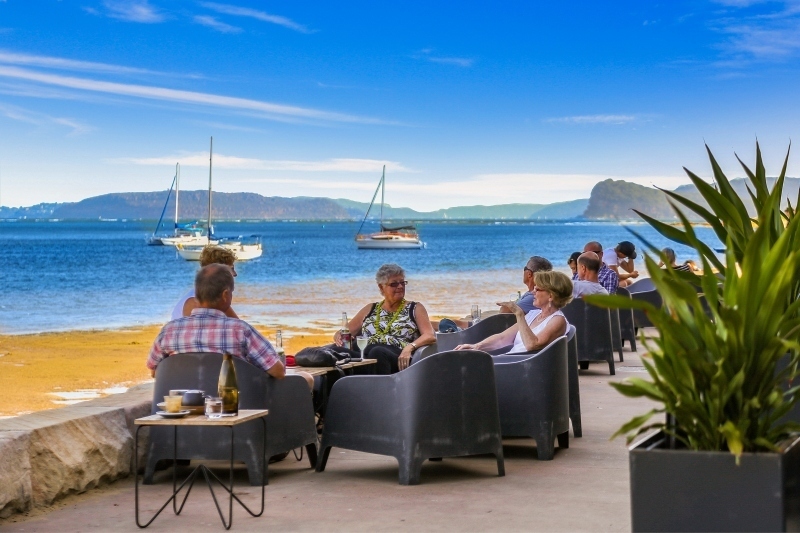 The town itself hosts many cafes, restaurants, a supermarket and speciality shops as well as the Ettalong Diggers Club and Ettalong Beach Pub. 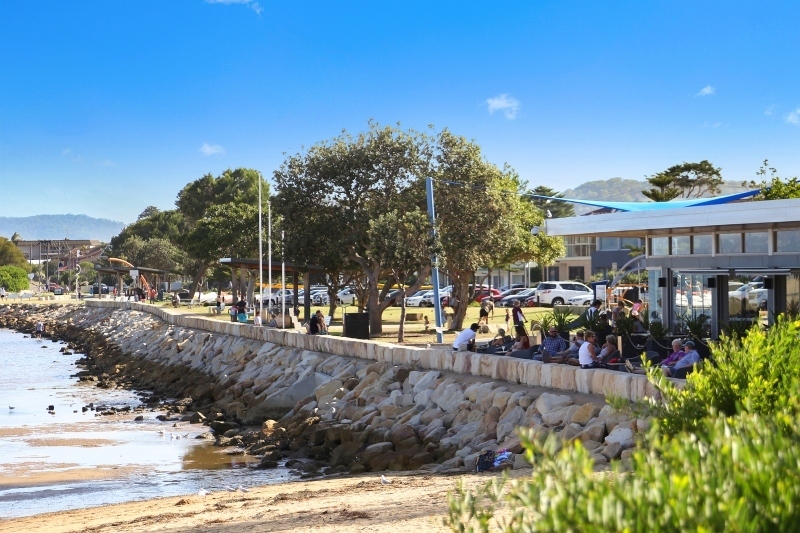 Ettalong is also host to the unique Ettalong Markets complex offering weekend market stalls, a huge variety of restaurants and a 6 screen cinema complex. 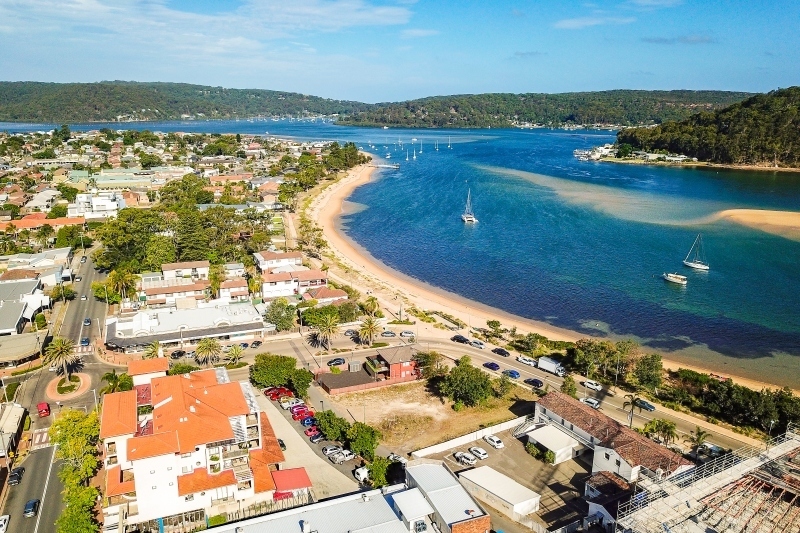 Located a 15-20 minute drive to Gosford and Erina Fair shopping complex, 5 minutes to Woy Woy rail station, a 20 minute ferry ride to Palm Beach and an hour drive to Sydney, Ettalong Beach is an ideal location.